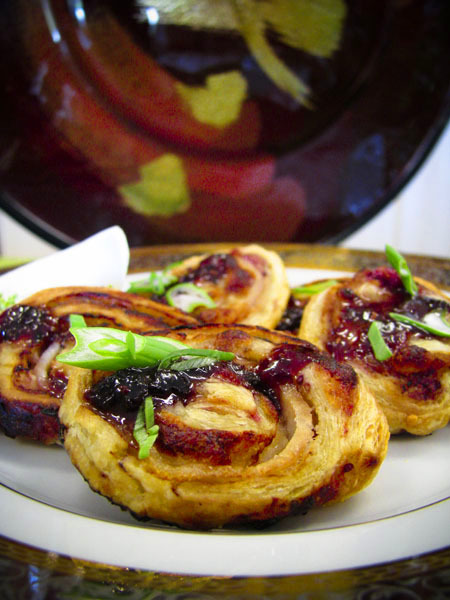 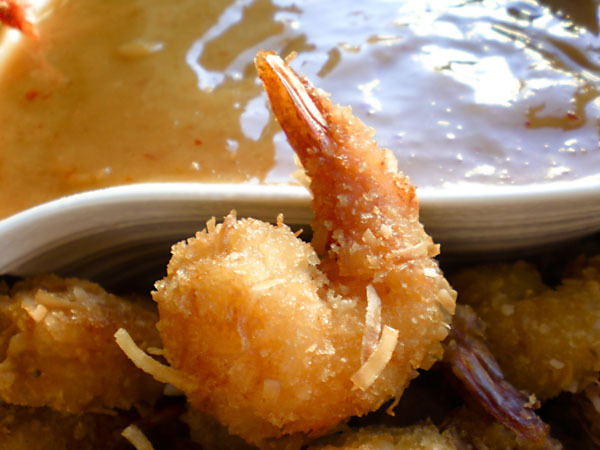 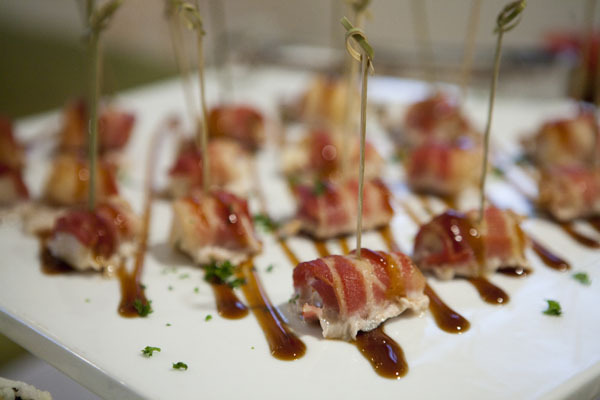 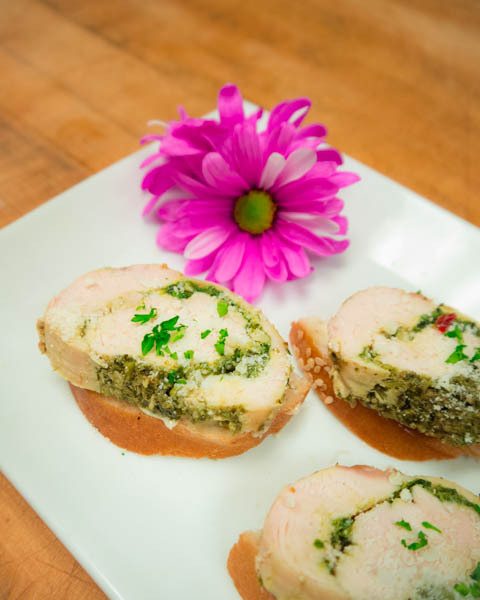 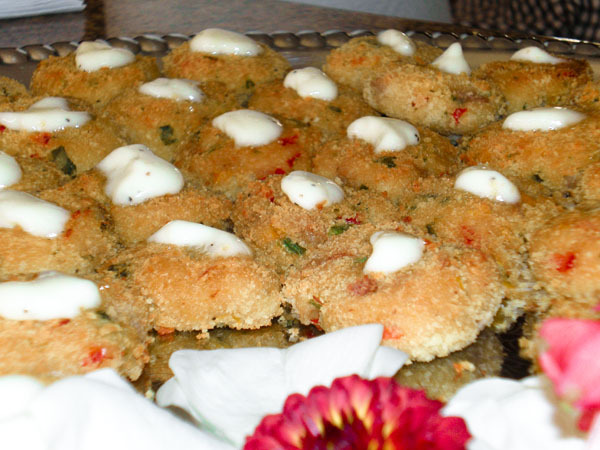 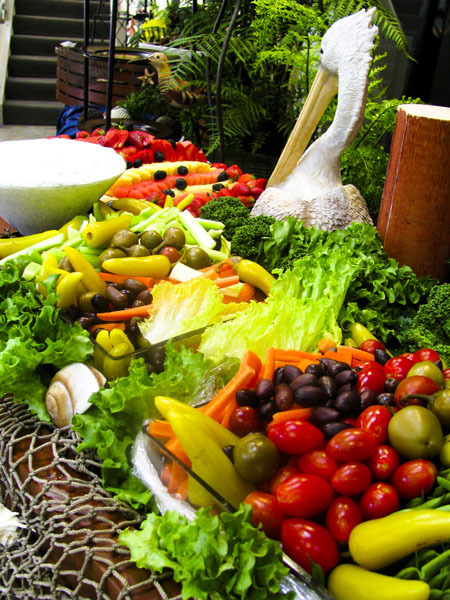 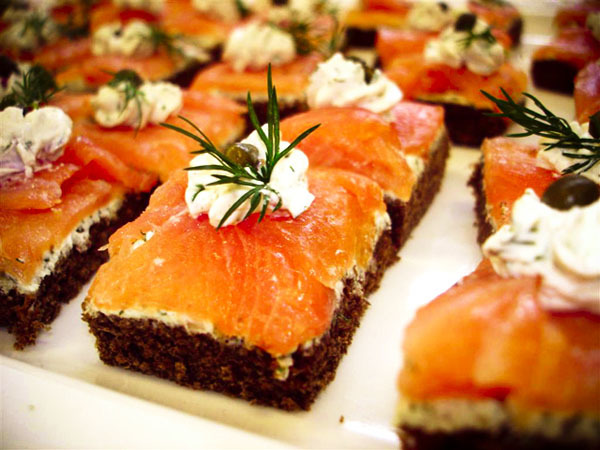 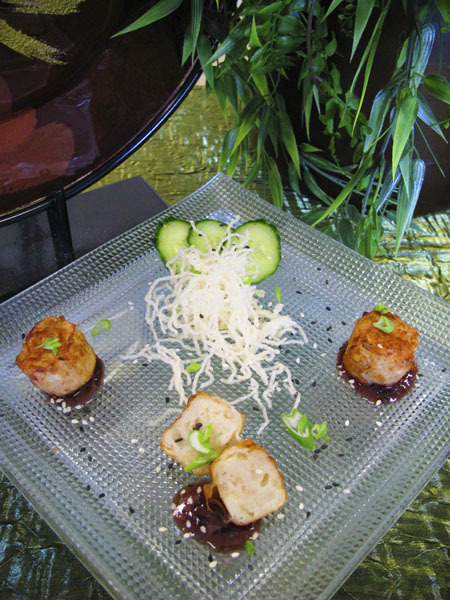 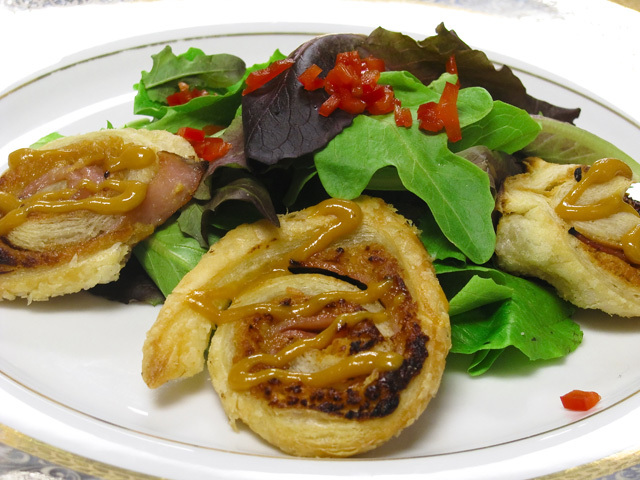 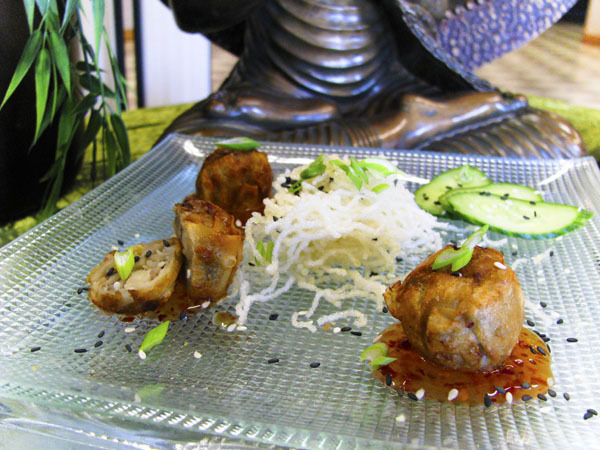 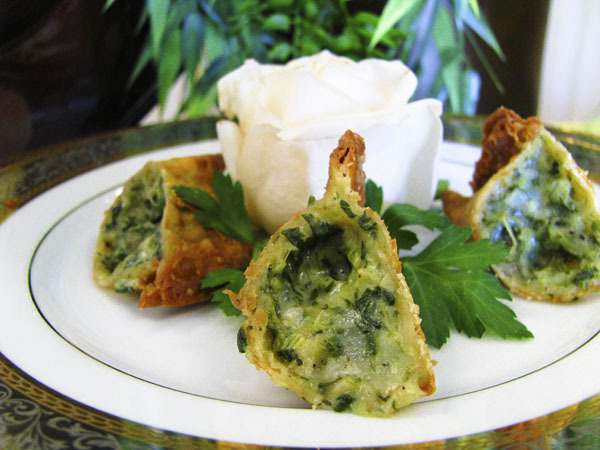 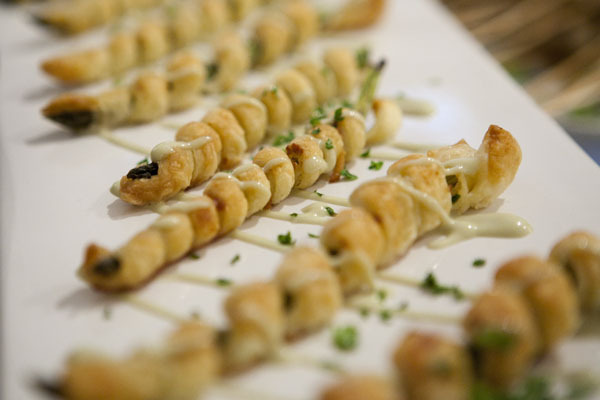 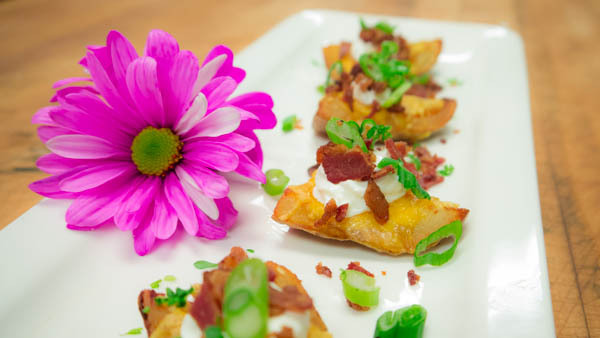 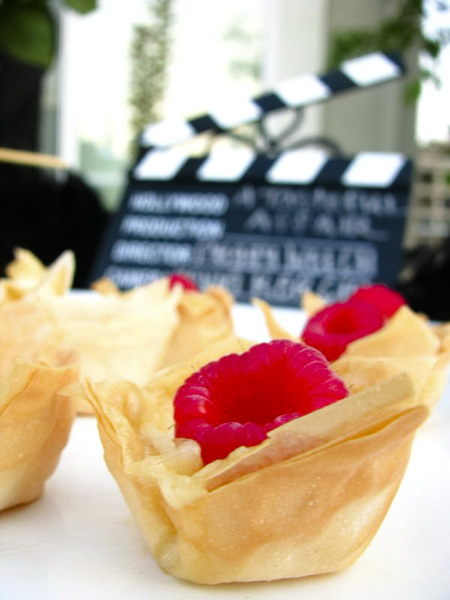 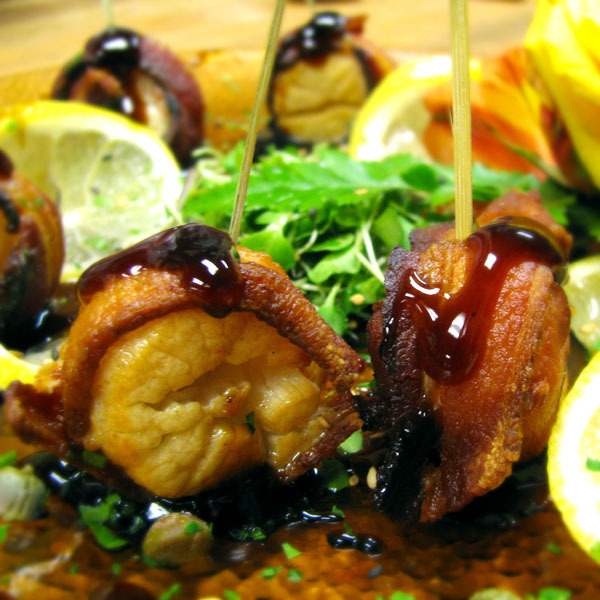 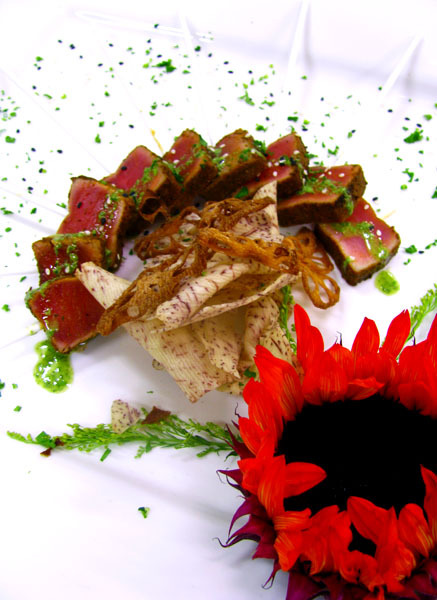 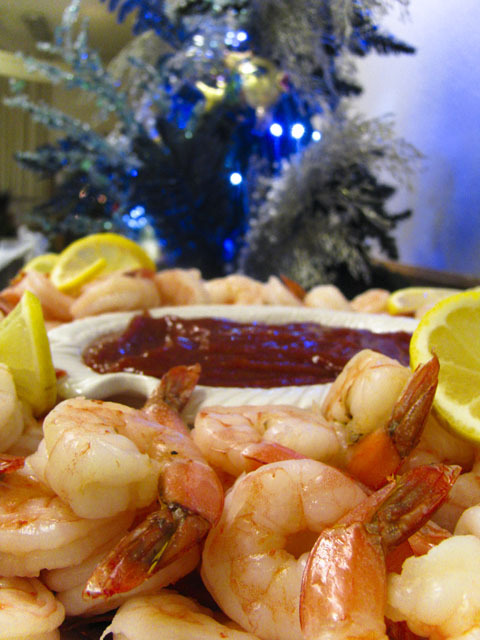 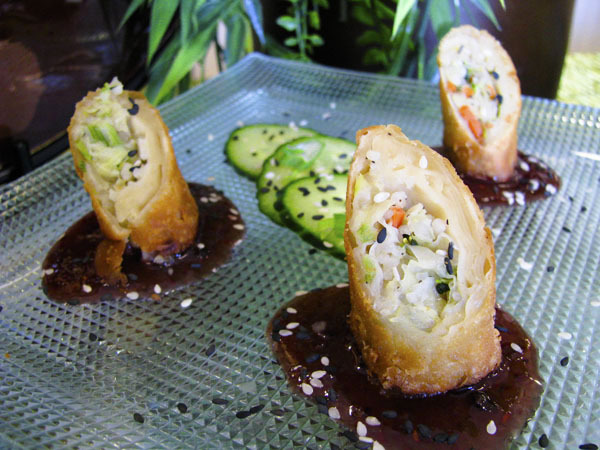 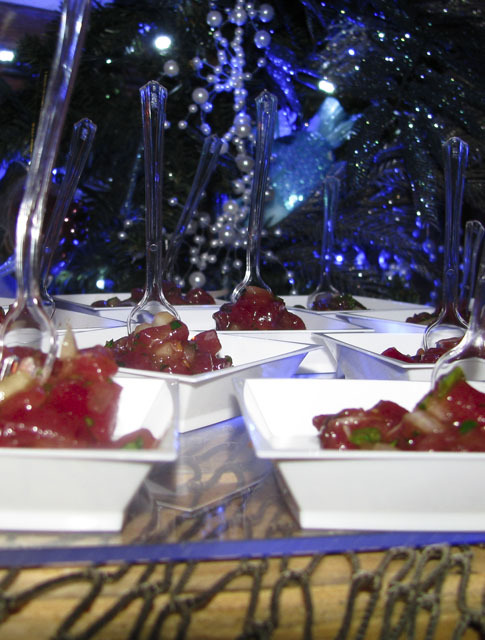 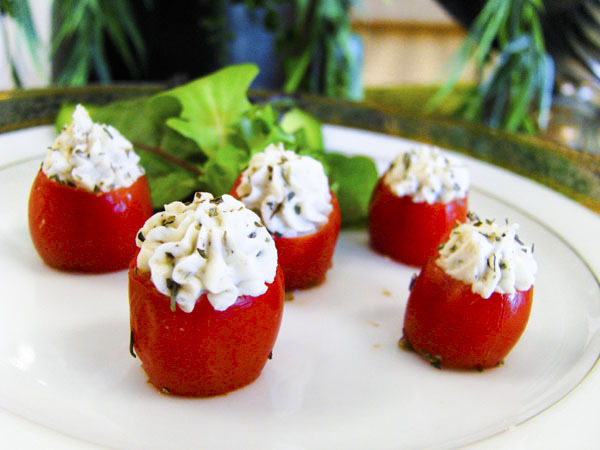 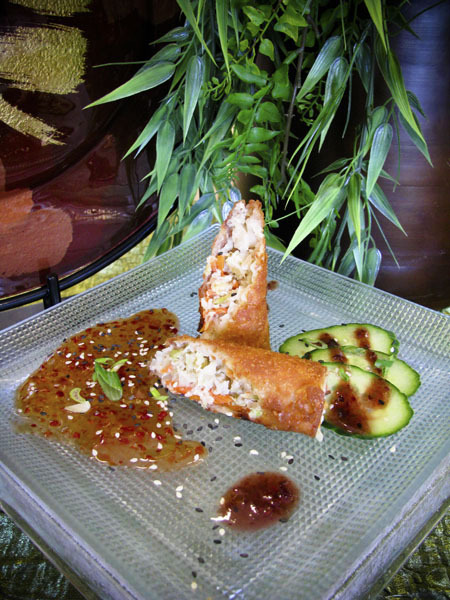 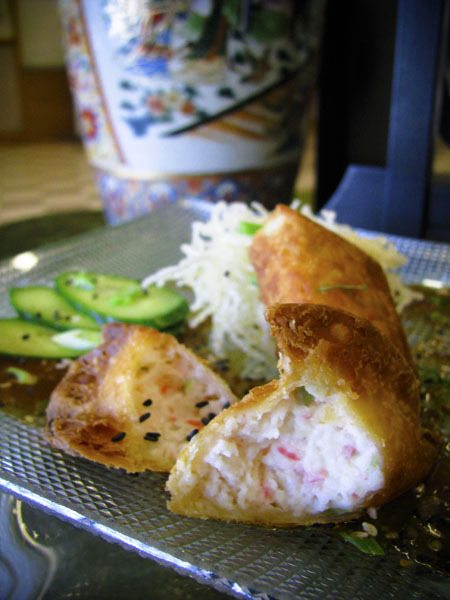 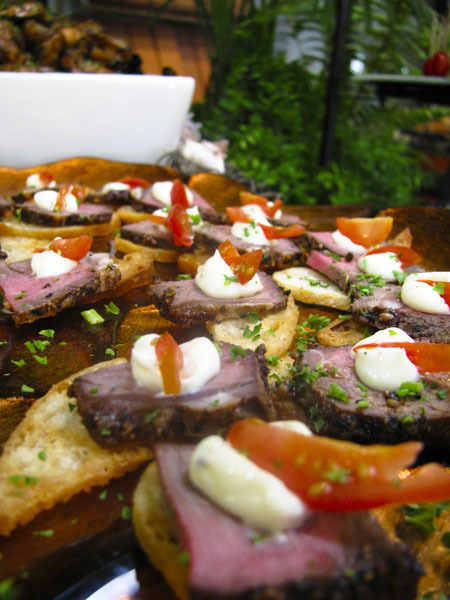 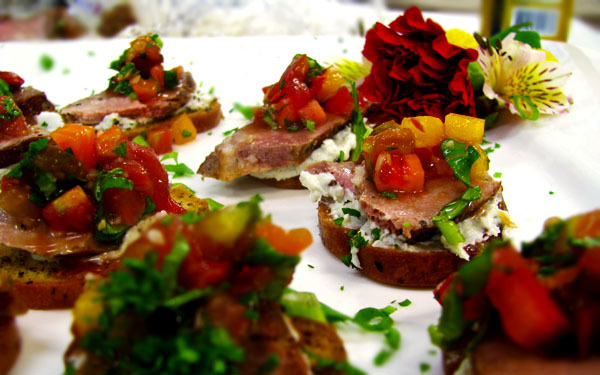 Hors d'oeuvre Menus - A Tasteful Affair: Extraordinary Catering, serving the San Francisco Bay Area. 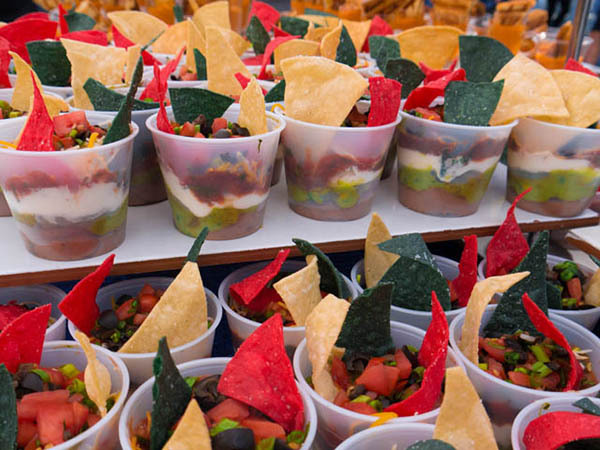 Need help planning an upcoming celebration? 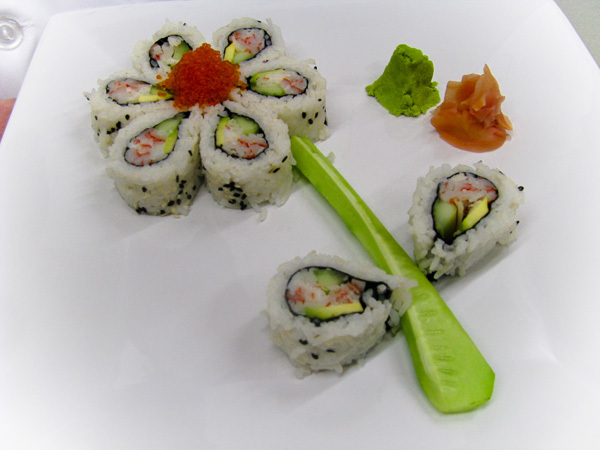 Give us a call today at 925-485-3288. 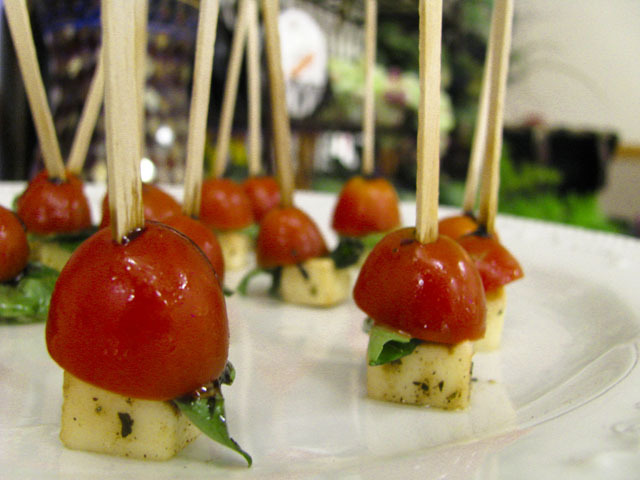 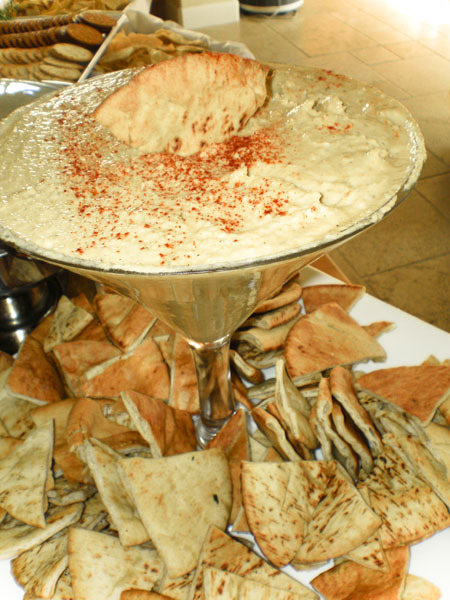 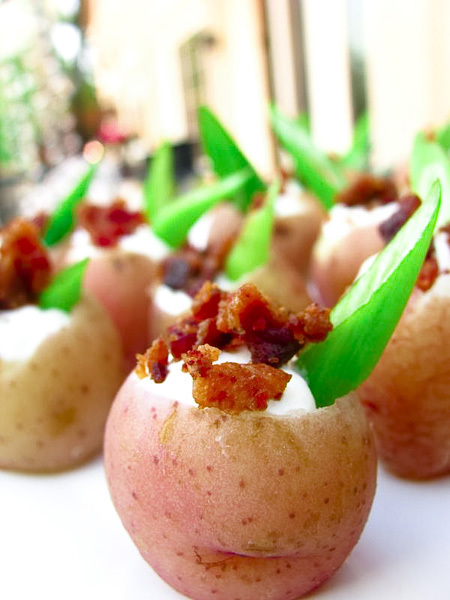 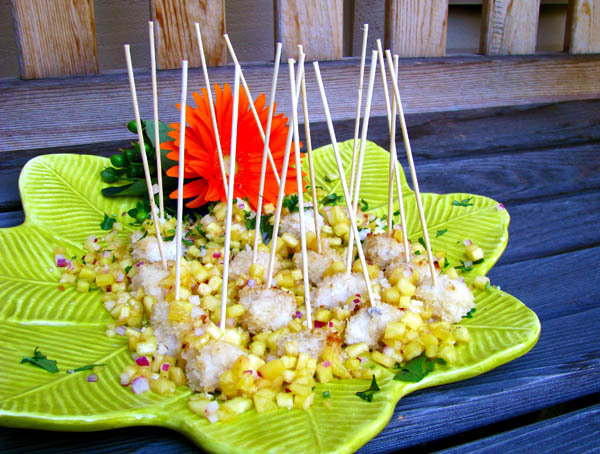 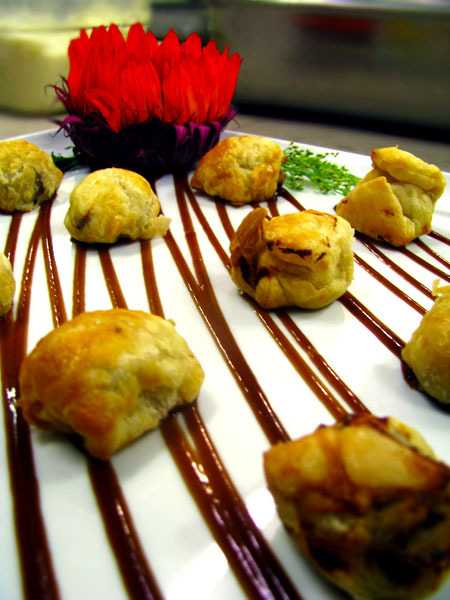 Exquisite, bite-sized snack foods typically served before the main course of your catered event. 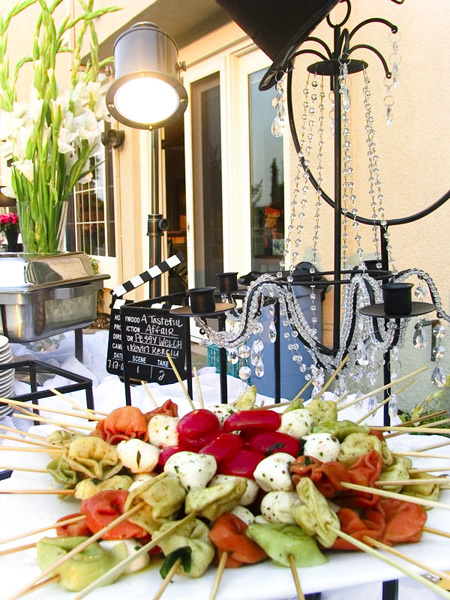 Heavy hors d'oeuvres can take place of a traditional buffet, providing a greater variety of flavors available to your guests--while allowing more time for socializing. 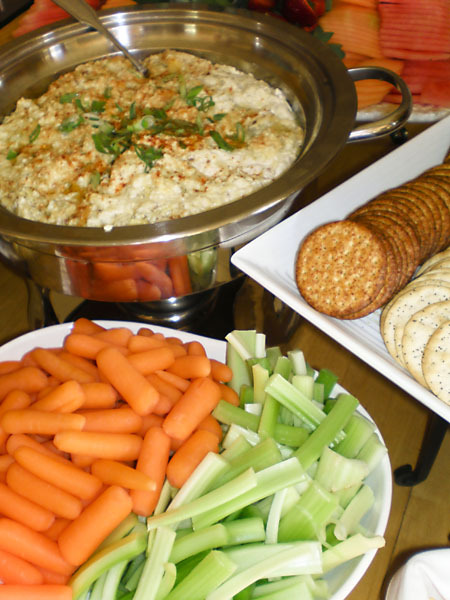 Perfect for parties. 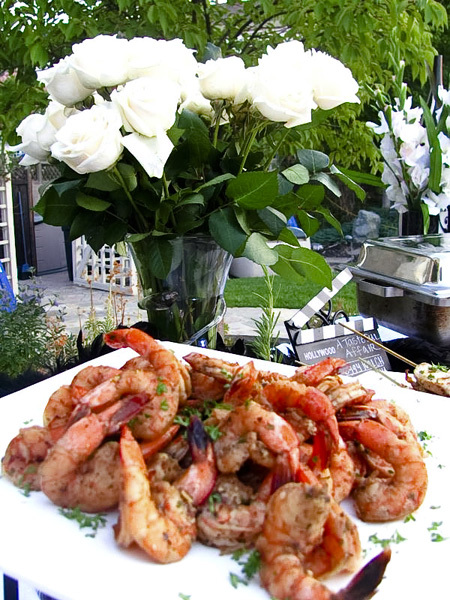 Heavy hors d'oeuvre packages include serving pieces, plates, paper cocktail napkins, and Restaurant-style buffet linens. 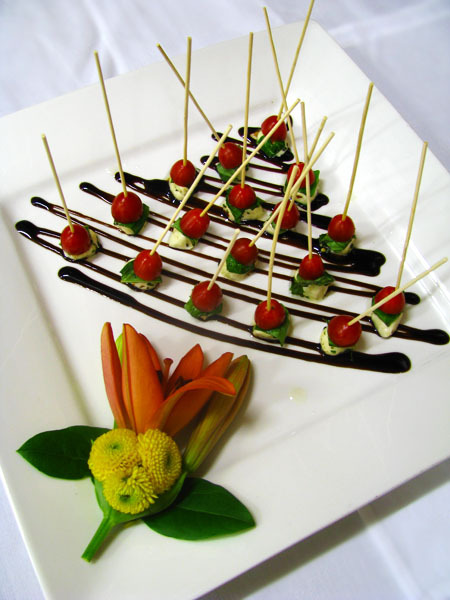 When planning for hors d'oeuvres that will be served prior to a meal, select three to four items à la carte. 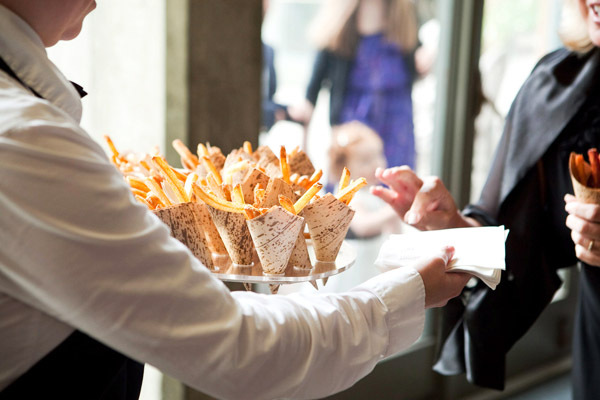 Menu pricing based on 100 guests. 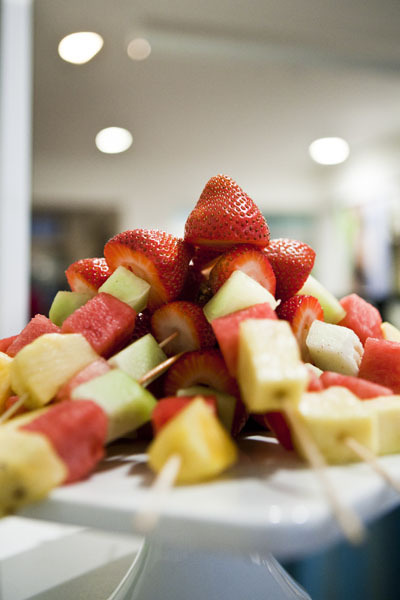 Service staff available at an hourly rate. 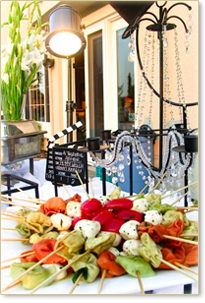 Cheese Display Wheels of brie with fresh berries and honey, soft spreadable cheeses, herbed goat cheese, and bacon-horseradish cheddar served with gourmet breads and crackers. 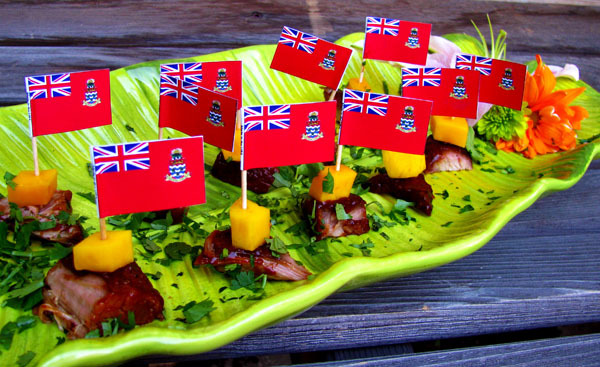 Mahi Mahi Bites Coated in macadamia nuts and breadcrumbs, then lightly fried, then baked, sliced and topped with a tropical pineapple salsa.